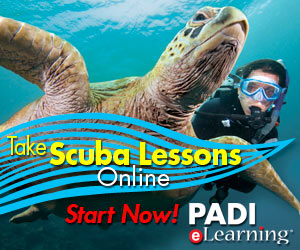 Full PADI Coursework is available! 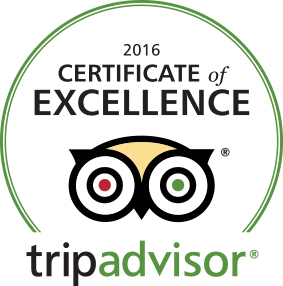 We offer Discover Scuba through Divemaster, and everything in between! Please inquire for further information. Prices are in $US per person. Dives rates include weights and tanks. Full gear is available for rent. Nitrox is available at an additionals cost of US$15 per tank. 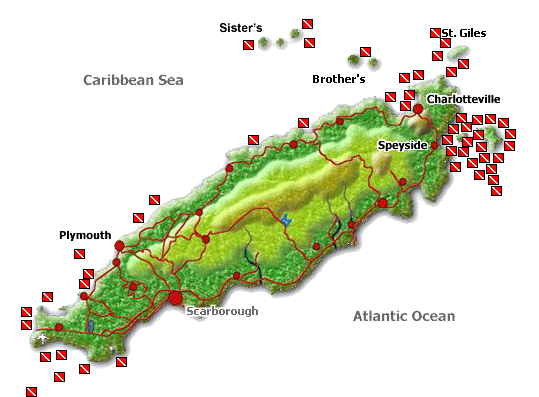 Tobago Dive Experience is one of the few dive operators on the island to regularly visit both St. Giles & Sisiters. You may have a chance to see mantas, hammerhead sharks and much, much more! These dives are weather dependent and usually require you to be an experienced or advanced diver.